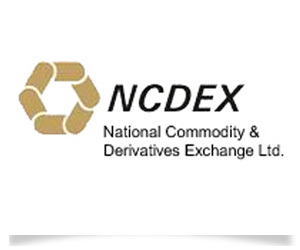 One of India’s most liquid financial derivatives exchange, the National Commodity & Derivative Exchange (NCDEX), has reported positive metrics in its recently launched Brent Crude Oil futures contract. The contract was launched as NCDEX gradually enhances its product portfolio to cater to the needs of Indian corporates and hedgers. Trading volumes started strong on day one of the launch of the contract, the 20th of June, according to data from the exchange, there was INR 215,00,000 (US $350,000) worth of transactions traded. The new energy contract falls in line with the exchange’s intention to provide real value hedging clients contracts that are free from currency risk. The firm launched a similar precious metals contract in January. The Brent Crude contract integrates international price discovery markets with the Indian futures market and eliminates any currency distortion to provide a very simple and perfect hedge option for domestic companies and value chain participants. Since contract prices will be in tandem with international prices, the final settlement price will be simple and transparent. India is one of the world’s largest oil importing nations, according to government figures, the BRICS nation imports over 75% of its oil, whereas rival China imports 60%. The recent crisis in Iraq has altered the price of internationally traded oil, which is having a direct impact on India’s economy. 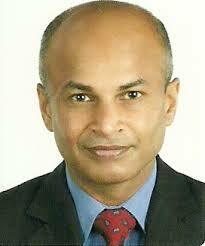 The 2013 rupee crisis shaved 20% off the value of the currency against the greenback. Currency risk has been one of the most crucial concerns for the Indian corporate sector. The new contract aims to eliminate currency movements to offer users a simple hedging instrument. The price of the contract is based on the FOB Cushing, Oklahoma, United States of America, which is exclusive for all levies and taxes .